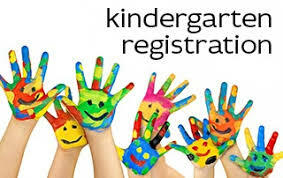 If you have a kindergarten aged child that you need to register to attend in the fall, please contact our Registrar at (413) 587-1328 or via email: jtowler@northampton-k12.us . Please provide your name and address, your child’s full legal name and date of birth. Age requirement: age 5 by August 31st. The kindergarten registrations will be hosted at each of the four elementary schools. You may complete the district enrollment at your assigned school or at any school on the date that is convenient for you. Rising Kindergarten children are welcome to attend with parents (however they do not need to be present). We will offer books and table activities to keep children occupied while parents complete forms and meet with our Registrar/staff. There will be other times later in the spring for children to visit the school and classrooms. Please note: early registration is for current resident students and having the students enrolled at this time allows us to plan for the correct number of classes and teaching staff. For those families relocating to our district, enrollment is ongoing through the spring and summer. There is no deadline for enrollment and you are guaranteed a space for your child at your assigned school. Families relocating to Northampton Public School district will need proof of residency before they can enroll their children. CLICK THIS LINK TO GO TO THE REGISTRAR’S CALENDAR– sign up to meet with the Registrar during work-day hours. The calendar will automatically send you a reminder! Drop-In Times (no appointment needed): Tuesday 9am-12pm or Thursdays 1pm-4pm. Visiting days allow parents or guardians to visit a kindergarten classroom as a quiet observer. The visits are limited to 15 minutes and parents may visit more than one classroom if there are not others waiting. Please call the school or stop by on the assigned day and time. All visitors to the school must comply with our visiting policies to ensure a safe school environment. Please visit our Visiting Days Page for more information. Children will attend one of four elementary schools (Jackson Street, Bridge Street, RK Finn Ryan Road or Leeds) and the neighborhood school your child will attend is based on your home address. Please visit our School Assignment Page to see which school your child will attend. If you would like to choose another school you can apply to the Open Enrollment Program. An Application is required before the deadline (March) or turned in with your Kindergarten registration packet. Children are placed based on the availability of space at the school you request (applicants who have a sibling attending the requested school are placed first if there is sufficient space). If more applications are received than spaces are available, a lottery will be held to fill the spaces. Registration Forms are available at the top of this page. Please complete ALL form. Forms packets will be available at the Information Nights and at registration. We can also mail you a packet. Please print the forms SINGLE SIDED (not double sided). REQUIRED DOCUMENTS: YOU WILL KEEP ALL ORIGINAL DOCUMENTS! A certified copy of the child’s Birth Certificate: A certified copy of a birth certificate can be obtained from the City Clerk’s Office in the town where the child was born. This is different from the hospital record. We need to see this original document which will have a raised seal and also has security features similar to currency. Proof of Residency: Property Deed, OR recent mortgage statement OR City Property Tax Bill OR a signed lease/rental agreement OR landlord/owner of property affidavit (contact Registrar for this form) OR a fully signed and executed Purchase & Sales agreement, OR Section 8 Agreement. Health Record: Complete Immunization Record AND The MA Health Records Form provided to you at the child’s last physical exam. If your child is not yet 5-years old, please bring the documents from your child’s LAST physical exam. The dental certificate can be signed at your child’s next check-up and mailed to the Registrar. Current Individual Education Plan (IEP) or 504 documents, if applicable. Any Court Documents that name your child (if applicable): to include Name Change, Adoption, Proof of Physical Custody, Parenting Agreement, etc. Questions about Kindergarten please call Early Childhood Center (413) 587-1471 or Email: earlychildhood@northampton-k12.us. Daily activities including lunch and snack, recess, parent involvement and so much more! 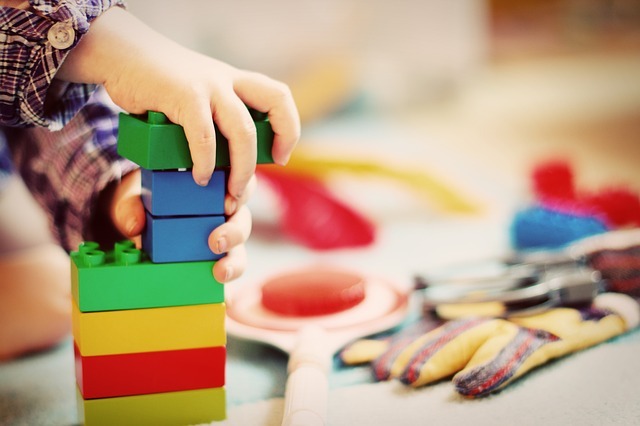 Making the Transition to Kindergarten: Check out this Handy Guide! Hampshire Regional YMCA – (413) 584-7086 Offering before (7-9 a.m.) and after programs (3-6 pm) at Bridge St., Jackson St., and RK Finn Ryan Road. Monthly rates for 2,3,4 and 5-day weeks prorated for the 10-month school year. Leeds School – Early and Late Bird – (413) 587-1530 Before and after school program at Leeds School, operated by Leeds School staff. Free & Reduced Lunch Program – all families will be mailed information in July. Applications will be available on the district website. Eligible students who also qualify for bus transportation will have the bus fee waived. Information Packet: late August: you will receive a mailed packet with back to school information including your child’s teacher, orientation dates, beginning of the year details, before and after school programs, breakfast & lunch menus, etc. 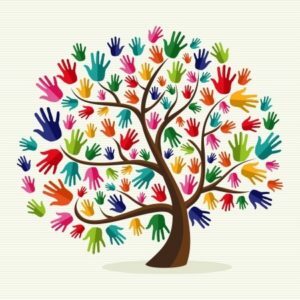 Parent Conferences– late October. Parent conferences are scheduled for late October. You will receive information in early October about setting up a conference appointment. And, remember, you can contact the school anytime to leave a message for your child’s teacher. Age Cut-Off: children must be 5-years old on or before August 31 in the year they start kindergarten. There are no exceptions to this rule. For a full list of all MA school district cut-off dates please click this link.